Three years ago we got married in Bristol and the following day we fled to the idyllic Barnsley House Hotel & Spa in the Cotswolds to de-stress and enjoy the most wonderful of mini-moons. 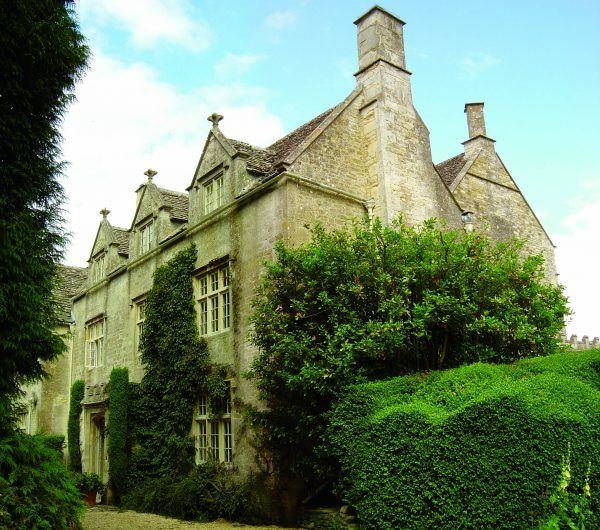 I spent our first and second wedding anniversaries on stage in the West End but this year I had an empty diary, the need for escape and fond memories of our first few days as newlyweds at Barnsley House. So it was a total no-brainer to book a return visit. 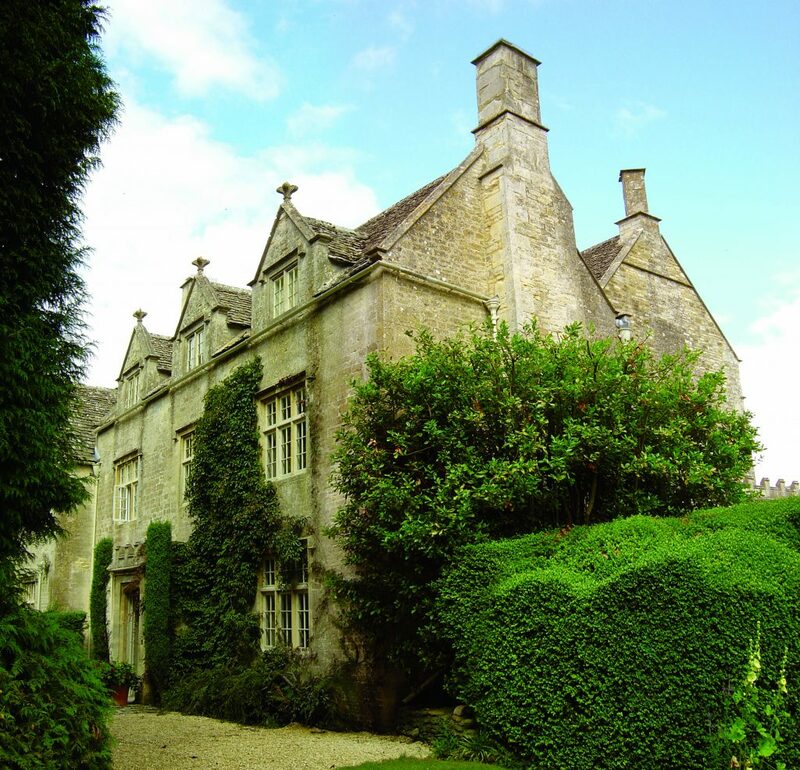 As imposingly beautiful as I remember it, we swept up the private driveway to see the Grade 2 listed Barnsley House standing before us. Memories flooded back as we checked in and were escorted to our room to the very top of the house. Exposed beams, beds you want to flop into, a huge bathroom complete with freestanding bath and eye wateringly beautiful views across the gardens greeted us and our bodies, as if on autopilot, entered relaxation mode. With 18 uniquely designed rooms, ranging from split-level stables and potting sheds to secret garden rooms, we were pleased to find familiar touches such as REN toiletries, Sky Plus and the fluffiest of bedding from our last stay plus new delights to enjoy. Our room stretched across the whole length of the house with a large living area, little pantry full of treats, books and magazines worth flicking through and bose sound systems meant we could’ve easily wasted the day in our room. 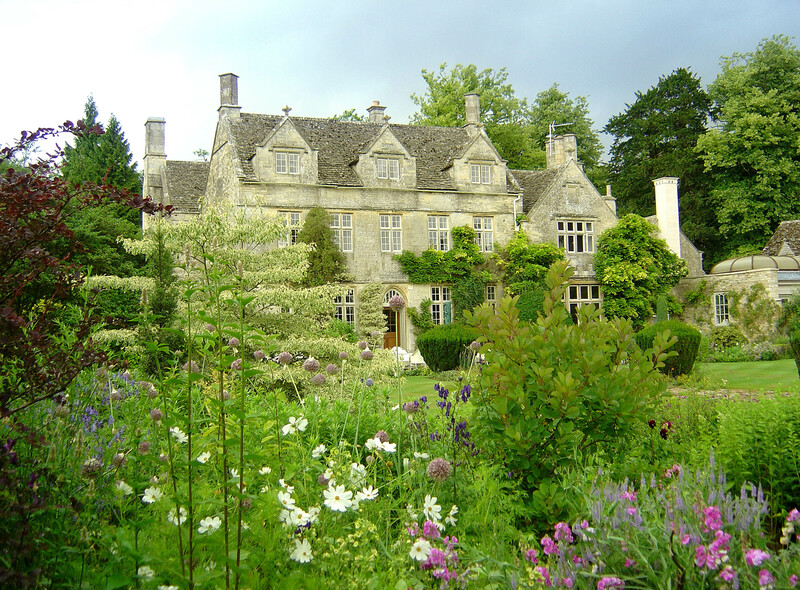 Instead, after a morning exploring the nearby picturesque, chocolate box, so quaint it hurts villages such as Bidbury and Bourton On The Water we spent our afternoon wandering Barnsley House’ famous gardens. Now maintained by head gardener Richard Gatenby and his team the gardens are an instagrammable delight. Designed by Rosemary Varey in the 1950s, she went on to design the New York Botanical Gardens and gardens for Prince Charles and Sir Elton John. They transport you back to a timeless age and allow you to feel part of nature and the countryside that you find yourself in. We strolled around the kitchen garden knowing that we would be reacquainting ourselves with those vegetables over dinner later that evening. 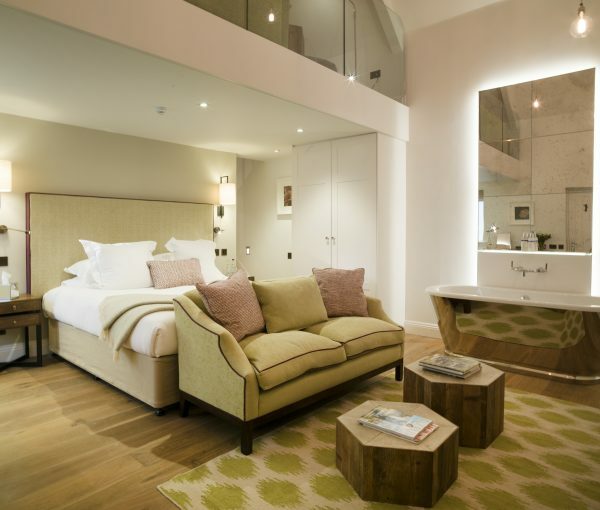 Tucked away in the gardens we found tennis courts and a boutique cinema for 30, complete with two seater pink leather sofas, which hotel guests have full access to during their stay for private screenings. 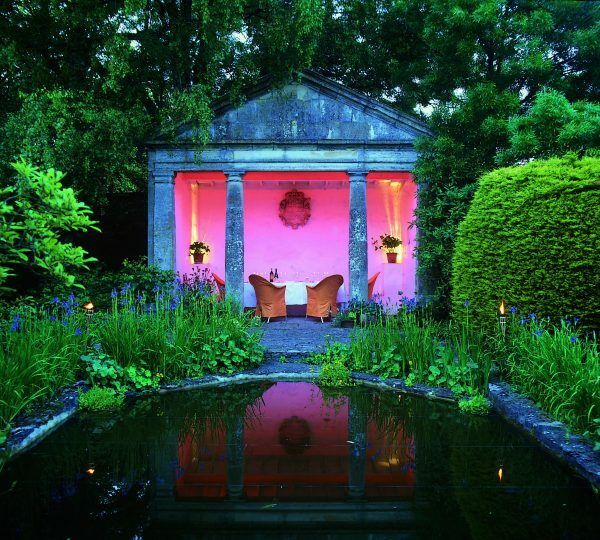 Nestled away in one corner is an almost secret spa. Feeling as if it’s sprung up from the garden and grown like the trees around it, it’s a sanctuary. 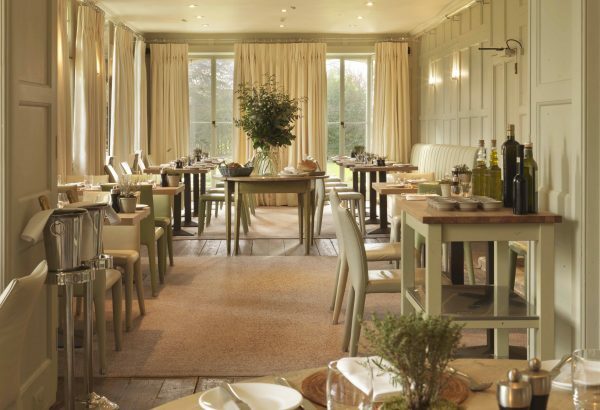 The outdoor heated pool looks across meadows and gardens, whilst the Cotswold stone, wooden beams and plants make the indoors truly part of their environment. A swedish massage awaited, working the stress of living in London out of my system and leaving me relaxed but ready for dinner, and what a dinner it was. 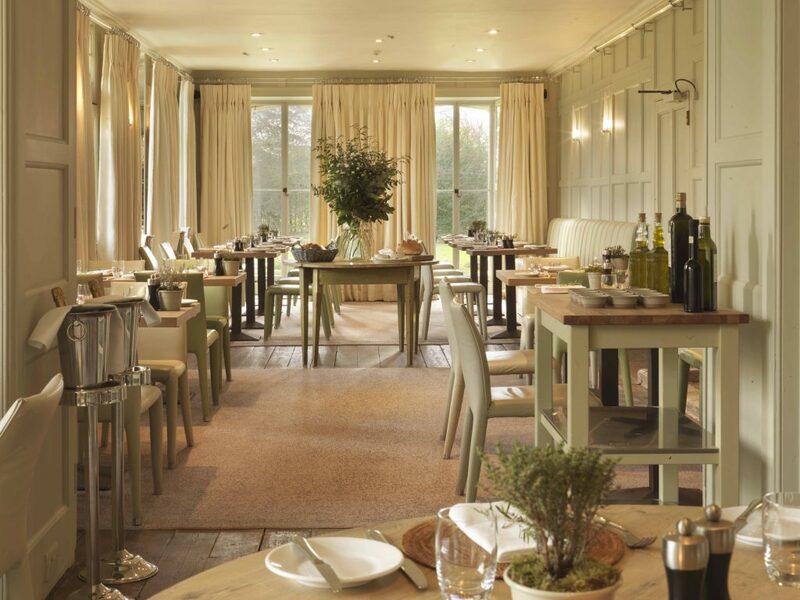 The Potager restaurant with it calming sage interior is the jewel in Barnsley House’ crown overlooking the gardens where the food has come from. Head chef Francesco Volgo has created a fresh, seasonal and tempting menu that offers local produce cooked to perfection. The personal, friendly and sincere waiting staff pitch their service perfectly, ensuring you’re relaxed, happy and enjoying the dinner. The small but delightful wine list was divided into sections such as quaffable, curve ball and old school while the bar rustled up cocktails befitting of the location. The crispy egg yolk with pea pannacotta starter makes my mouth salivate with the mere memory of it and the beef wellington will be hard for any other restaurant to top. We returned to our room full of food and ready to rest, finding the turn-down service has left mugs and chamomile tea ready for us. It’s little touches like this, where the guest is at the forefront of thinking. Kudos to general manager Michele Mella for spearheading this mentality. Throughout our stay we watched as he interacted with guests, and chatted to us in the most warm, friendly and wonderful way. Really listening to guests to enhance their stay. A throwaway comment from me about how I’m currently shopping for a new mattress and how comfy I found their beds meant that when I checked out they had information for me about the mattresses they use show that they truly care. 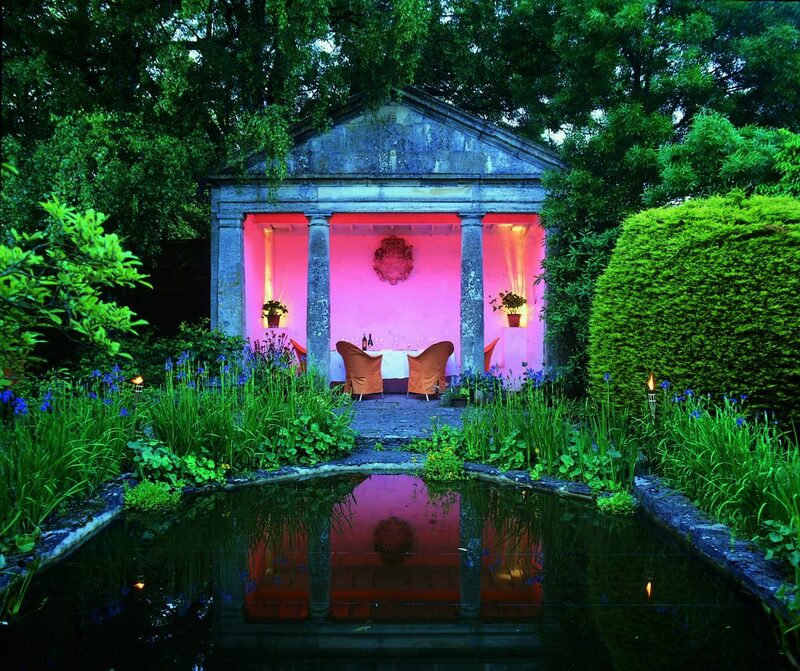 It’s always a worry to return to a hotel that holds a special place in your heart, fears of it not living up to those memories will always exist but fortunately Barnsley House remains as magical and marvellous as I remembered it. It defines what an English country house hotel should be and is somewhere I hope to revisit again and again. 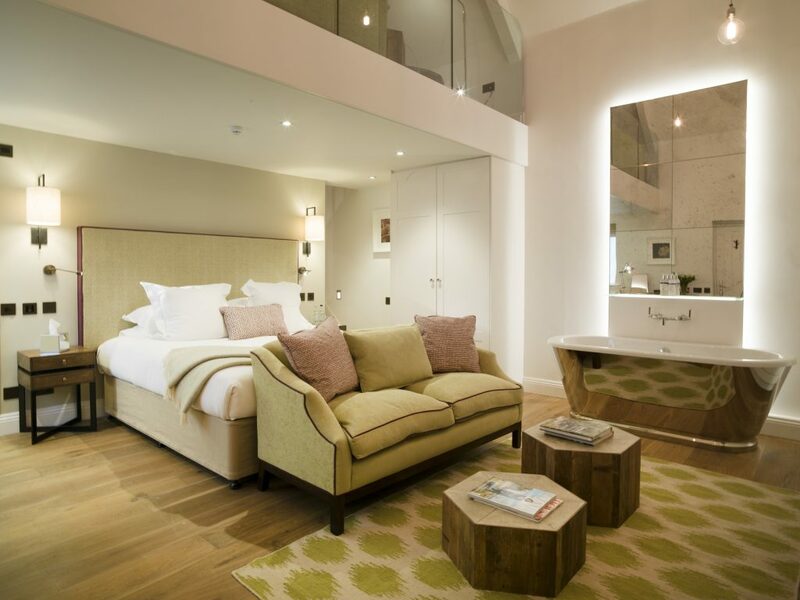 Rooms start from £219 per room per night, based on two guests sharing a superior double or twin. All rates include full English breakfast, a daily newspaper, VAT and service. Rates also include use of the spa facilities (treatments are charged as taken), garden, tennis court, bikes and cinema.